This set contains an eyepiece revolver, four 1,25"-eyepieces, a Barlow lens and a storage box. It combines the sharpness of four high-quality eyepieces with the comfort of Zoom-eyepieces. 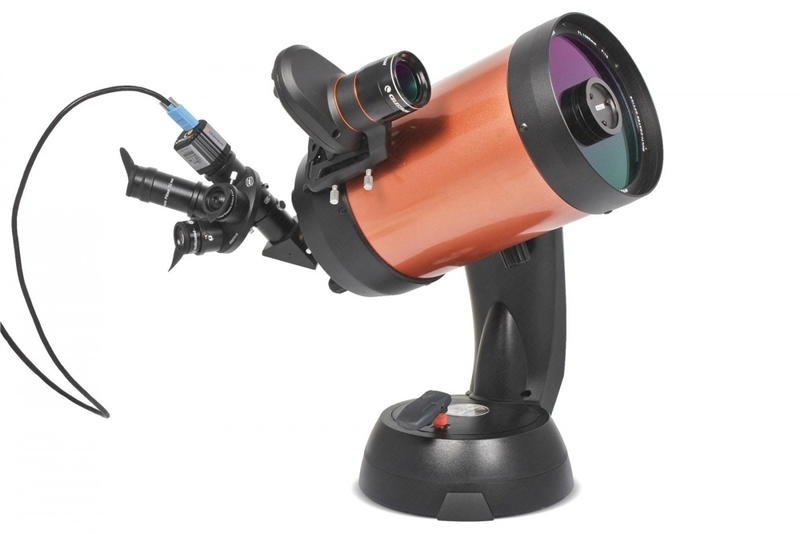 At the same time, it is an excellent alternative to the cheap eyepiece sets which are offered together with many telescopes. With the eyepiece revolver, you can easily switch between four magnifications. When you don't need it, you remove all eyepieces and the revolver in one piece from your telescope and store them in the padded box.